Let's summarize what we learned today. We learned how to inherit a class from a base class in TypeScript using the extends keyword. Then we discussed how to call a base class constructor by passing the respective values to it. In the next article of this tutorial series, we will discuss about interface. Till then, happy learning! 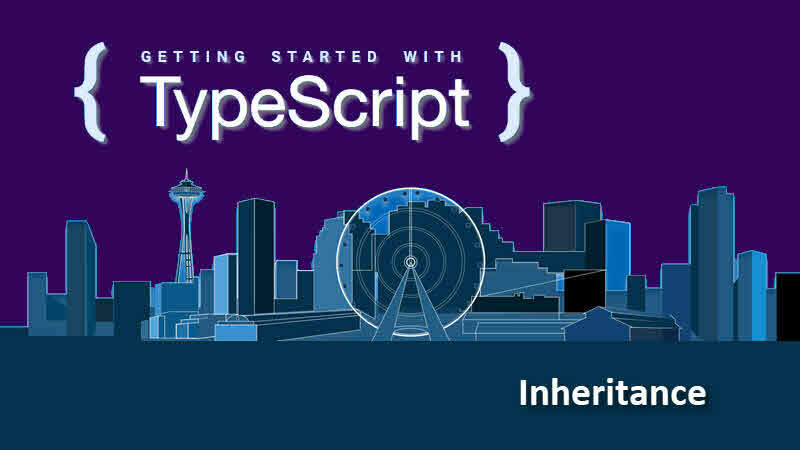 If you have come this far, it means that you liked what you are reading (How to inherit a class in TypeScript? -- TypeScript Tutorial for beginners).